Stone age surgeons “cured” certain diseases with a process called trephination. 10,000 years ago, primitive doctors bored holes in the head to cure patients. Now the “brains” of a computer are saving lives and preventing disease. Will robot takes the place of the doctor? 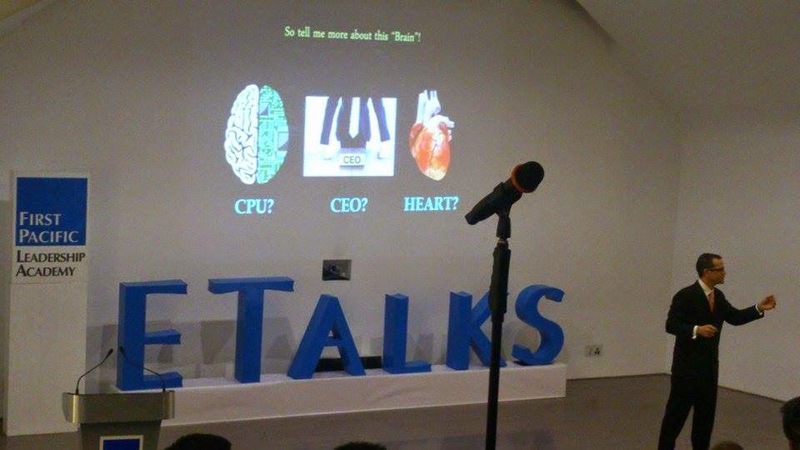 The world—renowned neuroscientist and futurist Dr. Ned Sahin shared his extensive knowledge and expertise at a recent event at the Mind Museum in Taguig, an Executive Talk organized by the First Paciﬁc Leadership Academy (FPLA). 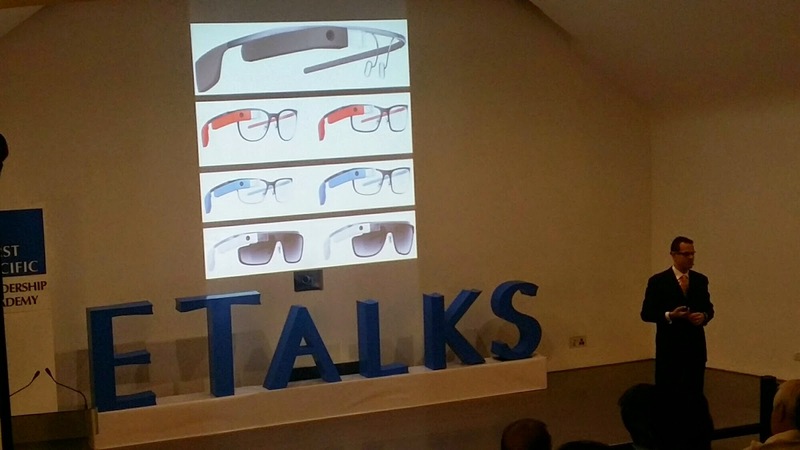 Sahin discussed new applications of technologies in neuroscience in a talk entitled “The Era of Brain Technologies”, focusing mainly on the potential of new advancements such as wearable devices. Creators hope that the advanced mind-reading technology will one day be able to teach people to improve their concentration and even assist people with disabilities. The future is fast upon us. The technological marvels that once only existed within science ﬁction are no longer relegated to just movies and books. We live in an age where a plethora of knowledge and media are available at our ﬁngertips in an instant, and where we can chat face-to-face with someone thousands of kilometers apart. This is a world where passenger spaceﬂights are soon to become a reality. Still. the division between man and the technology we create is ever-apparent—will these demarcations start to blur in our lifetime. Sahin completed his PhD at Harvard in cognitive neuroscience and was awarded the Richard J. Hermstein prize for the years best PhD dissertation. He also has a Masters degree from MIT. neurodevelopmental disorders, and ‘gamiﬁed’ therapy apps to treat autism. His company is currently developing a Glass app that helps autistic children recognize subtle changes in emotions via facial cues, and rewards them in-app for holding eye contact with subjects through the device’s display. 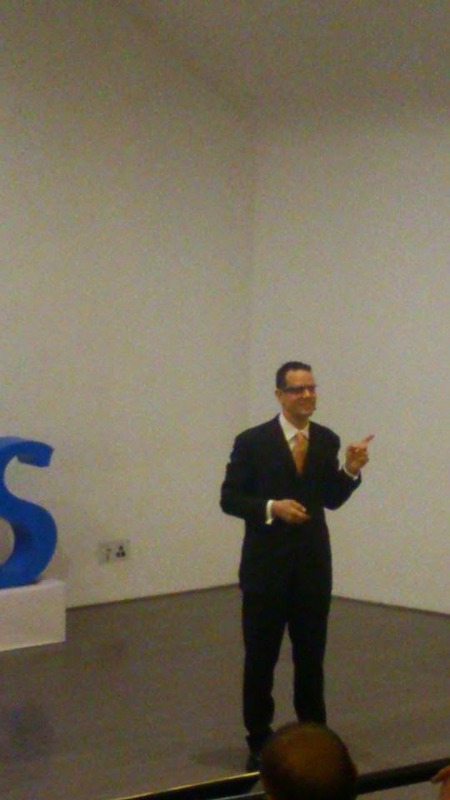 During his talk Sahin emphasized the role technology and the “intemet of things‘ will play in the coming years, especially in terms of augmenting normal human cognitive abilities. FPLA is the country’s ﬁrst dedicated corporate university, aimed at enhancing the leadership skills and strategic thinking of future leaders. For more infonnation about the FPLA and its ongoing seminars and activities, please visit www.fpacademy.net, or call 696-3051.